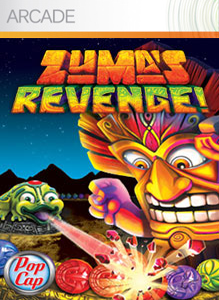 Zuma’s Revenge & WP7 Chickens Can’t Fly XBOX Avatar Awards Are Here! Do you remember when Xbox Live Labs gave you achievements and awards just for helping out Microsoft. 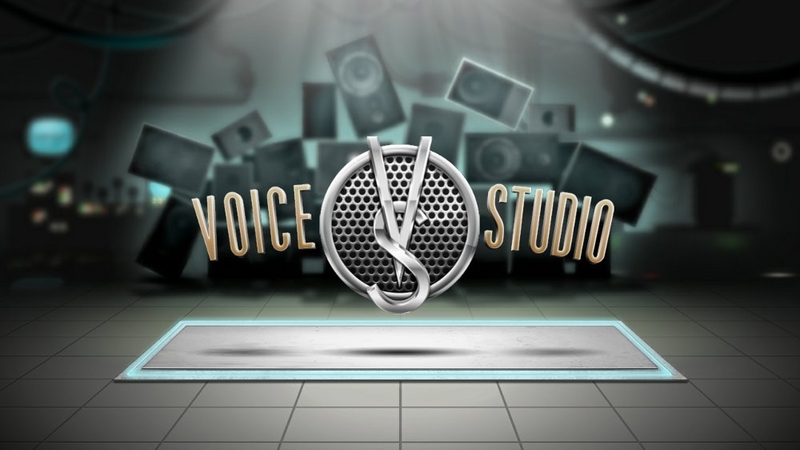 Well it is happening again with the Kinect Voice Studio App. The app will have you saying various sentences to help improve Kinect’s voice functionality. The download itself is a little over 600 MB but the app requires you so have 1 GB of free space to continue once you start it up. 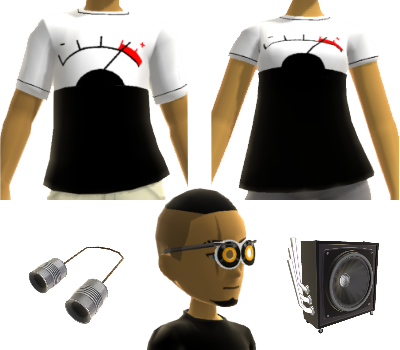 You can earn five avatar awards and four achievements which are detailed below. The app appeared a few weeks ago and then vanish off the marketplace, the ones that managed to download it were not given the awards and achievements because of a glitch but it has now been fixed. At the moment it is a US only app but I would think like Xbox Live Labs it will show up in other regions soon. Unlock the Ballistic move to earn this award!